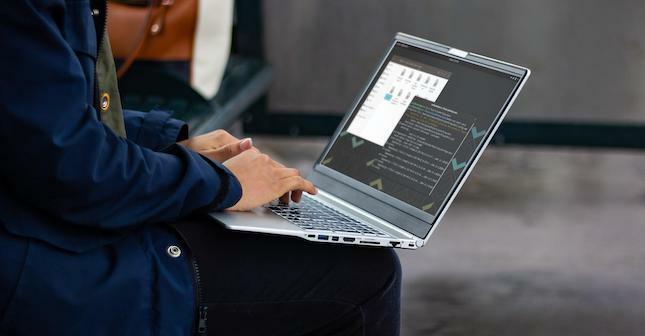 At the end of last month, BetaNews shared with you that System76 was preparing to release a refreshed version of its Darter Pro laptop. This computer features a large 15.6-inch display and a rather thin and light body. There are many useful ports too, such as USB-C/Thunderbolt 3, USB-A, gigabit Ethernet, an SD Card slot, and both HDMI and DisplayPort for video. 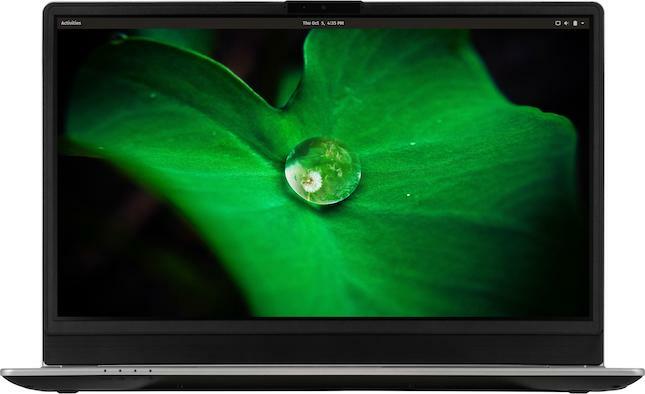 If you are a Linux user, the new Darter Pro really looks like a home run. System76 even managed to fit a number pad on the right side of the keyboard -- a much desired feature for many consumers. What does a dollar shy of a thousand get you? A pretty decent configuration. 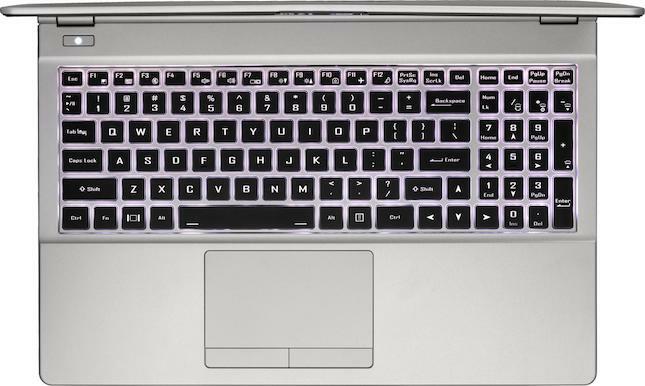 The base model comes with a very capable 8th generation quad-core 3.9 GHz Intel Core i5 processor (8265U). RAM is "just" 8GB DDR4, which should be plenty for general computer use, but professionals will probably want to bump that up. There is only room for one storage drive, and by default, you get an M.2 SATA 120GB model. If you want to increase the specs, you can swap the 8th Gen Core i5 for a 4.6GHz Core i7 (8565U) -- also a quad-core. RAM can be double to 16GB or quadrupled to 32GB. For storage, you have many SSD options, with capacity up to 2TB NVMe or 1TB SATA. If you were to choose the absolute top specs, you would be looking at a price of $2,192 -- not crazy for an 8th Gen i7, 32GB RAM, and a 2TB NVMe SSD. Most consumers won't need to max out the specs, however, so if you do want to bump it up just a bit, I would recommend sticking with the Core i5, but upgrading to 16GB of RAM and the 500GB NVMe storage drive. The price with those options? $1,293 -- totally affordable. Of course, you should ultimately choose the configuration that best meets your needs. For all configurations, you must choose between Ubuntu and the Ubuntu-based Pop!_OS -- I suggest the latter. You can see a full list of specifications below. Want to configure and buy your own System76 "Darter Pro?" You can do so easily here. If you do purchase one, please head to the comments below and tell me which options you chose.